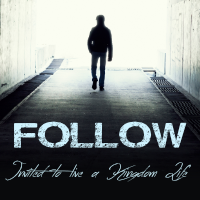 Jesus invites us to follow him and to live a 'Kingdom Life'. 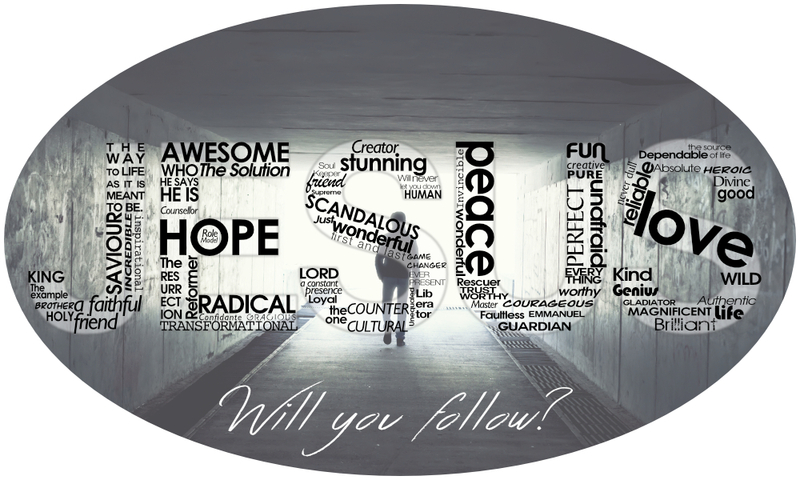 What does it mean to follow Jesus? To really follow him? To live life centered on the person and teaching of Jesus? What if we we stopped trying harder to be a better Christian but simply followed Jesus? A follower of Jesus is called. Jesus has called you to follow Him. Will you respond? Or are you too distracted, too afraid or too stubborn? What have you been called to? What does Jesus call you? In this talk, Nick explains how our identity and self-image are wrapped up in what we call ourselves and the life-changing, world-transforming, name that Jesus calls you... "Beloved". A follower of Jesus is invited to share in a vision of the Kingdom for their local community. In this talk Nick explains what our vision at Coventry Vineyard is and your part in it. In particular; how do we create somewhere others can call 'home. There is a longing in all of us for a place called 'home', only in and through Jesus can we find our way to our true home. Guest Speaker, Steve Gee, from Central Vineyard Northampton shares with us how those who follow Jesus, change culture. Looking at the encounter between Jesus and the woman from Samaria (John 4), Steve explains what happens when we encounter the real Jesus and the impact it has on others. Those who follow Jesus are invited to be generous. But what does this look like? In this talk Nick asks "Do you want to be generous?" and looks at how the world of the generous gets larger and larger, whilst the world of the stingy gets smaller and smaller. With specific examples, we explore how our generosity can create a generous city. To follow Jesus is to share life. Taking inspiration from the story of Levi in the book of Mark (Chapter 2). Nick looks at some practical ways in which we can S.H.A.R.E life. This Pentecost Sunday we look at how to follow Jesus is to be led by the Holy Spirit. Jesus sent the Holy Spirit to empower and enable his followers to live a kingdom life. A life infused with the kingdom is a life infused with the spirit. Are we following where the Holy Spirit is leading? Are we aware of His Presence in our daily lives? In our life of following Jesus how do we persevere? Despite what life throws at us, how do we stay resilient and keep going despite everything? In this talk Nick looks at how we respond when life is tough, how do we keep going and not give up. How there is a lot more going on than we might think. With personal stories of how we as Coventry Vineyard have made a difference in the lives of those we are partnering with in rural Malawi, Guest Speakers Tom & Ali Husbands of the Dalitso Trust, share how a life following Jesus is a life of mission. Mark Harbour, our Associate Pastor, shares on how Jesus restores us when we fail. Looking at the life of Peter, a follower of Jesus who failed spectacularly, Mark asks "How do we get over failure?" and explains how God is in the business of restoration. Nick concludes this series looking at how Peter lived into his God given identity despite his failings and shortcomings and asks "Who does Jesus say you are?" and "What does that mean to how you live life?"